Please note, you can download a free app to read the Kindle version on your computer. Is there anything you'd like me to know or that you'd like to ask me? one payment 497 EUR including VAT. two monthly payments of 255 EUR including VAT. You will receive an invoice for the amount selected. Payment will confirm your reservation for a place in the program. 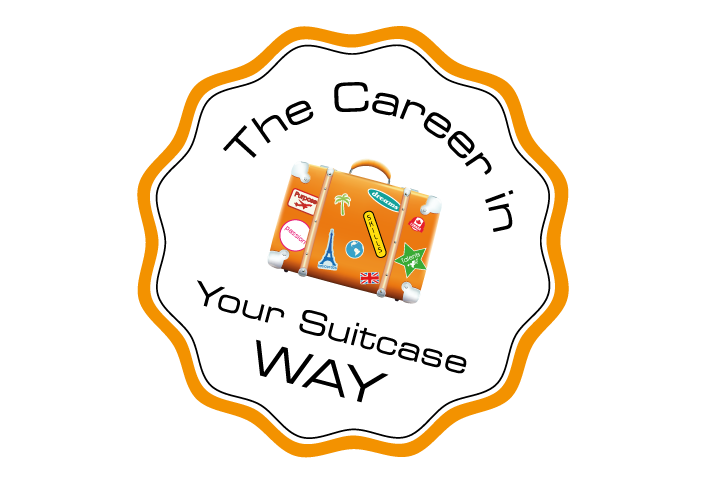 I started the Career in Your Suitcase Way program very unsure about what to do next. I have reached a crossroads as an accompanying spouse and mother of young children plus still wanting to be the professional career woman that I have put on hold. Over the 6 weeks I realised I was on a journey to discover who I was and to appreciate how others perceive and value me rather than focus on all the labels I had attached to myself. It was extremely uncomfortable asking for feedback and really analysing myself and not focusing on just my professional persona. I feel very vulnerable looking at me rather than the professional persona. However now I have begun to do that I am feeling so much happier in myself. I feel more comfortable about accepting my situation just to see what happens next. I feel in control and although everything is mostly uncertain, especially as I am repatriating back to my home country, I am ok with facing uncertainty as I have recognised what is most important to me, what is nice to have and that I have control about what happens to me next regardless of location etc. I know I have a core set of skills and values which I can apply to the situation I am in and I don’t have to keep ‘reinventing the wheel’ just learn to adapt and stay true to myself. I recently attended my last meeting with [my career support group] and one of the comments that stuck with me was that my confidence in myself and my skills has increased since I started the course and that has helped the others as I have been sharing advice and anecdotes as well as giving my opinion. The feedback surprised me and I thought about it and realised they are right. I am feeling happier being me and so feel able to listen and help others. The weight of the world is no longer weighing me down! I will definitely be recommending the CIYS way to fellow repats and expats on my journey. The fact that you can do the course online means that international locations are not a factor! Finally I would like to thank you Colleen. 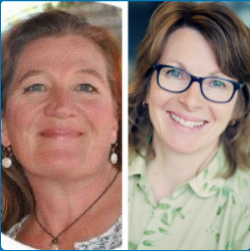 I felt you really understood the position of being an accompanying spouse and an expat and the challenge of remaining yourself when faced with the multitude of new roles that expat living presents.